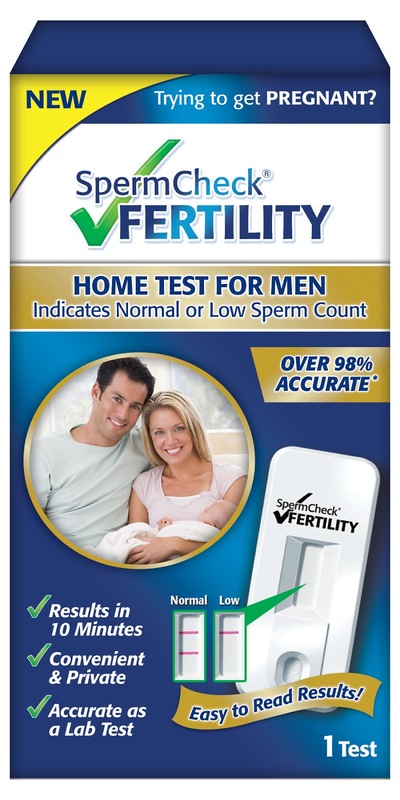 Finally, a cheaper way to check the man’s sperm count. Going to the doctor is just way too expensive to have this done. I think what I like most is that it’s so similar to a pregnancy test. The results show up in just 10 minutes. It’s not only convenient, but it’s also private (aka no man getting embarrassed by having to have this done or even wanting it done). The test is just as accurate and it can detect if it’s normal or low count. The results are very easy to read. It comes as 1 test per box. There is a cup included, it’s to be extracted with a bulb and then inserted into a liquid and shaken. You then apply the liquid to a stip. There is nothing else left to do. It’s that simple. And why they didn’t invent these a whole lot sooner, I’ve yet to figure out.